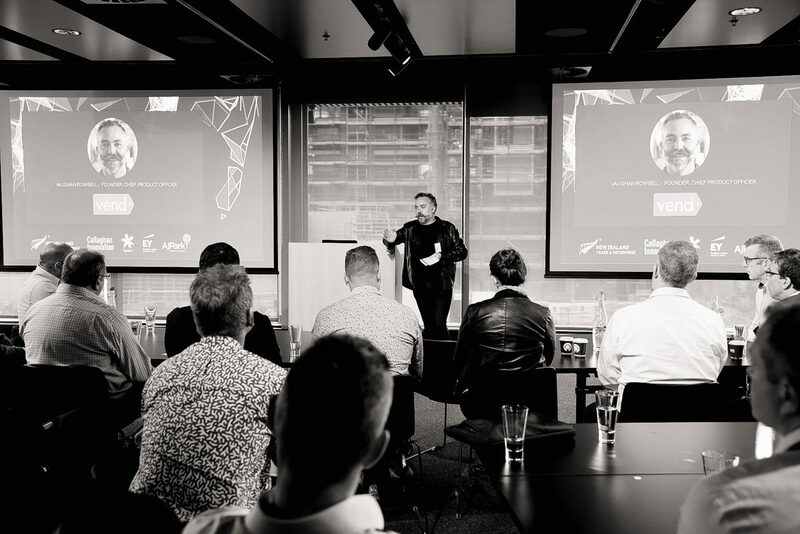 Hosted by MC Vaughan Rowsell, Chief Product Officer at Vend (also founder and former CEO), this TINShed breakfast meeting provided opportunities for candid sharing of real leadership experiences. Be okay to work off script. Adjust “the plan” as you go (it is important to have a plan though). Cultivating a successful “culture” is key. Hiring a smart team takes the pressure off – but to build one you must be thorough in your hiring process. Make the time to recruit carefully, as it will pay off in the long run. Give yourself “permission to get out of yourself” – schedule days when you can get out of the office – work from home if this is good for you. Make time for one-on-one meetings with key team members – focus not on setting the strategy itself, but on managing the strategic process. When people leave the company, set an exit interview three months down the track – often they will tell you things more openly then. Ensure you have a “sounding board” that you trust. This person should be a peer you can talk to at least a few times a year- someone to “check in” with to ensure you are personally OK and to help you maintain that balance. Watch out for more TINShed breakfast meetings in 2018!